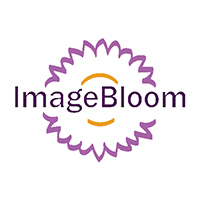 ImageBloom, Inc. is a full-service marketing and recruitment agency specializing in digital marketing and branding. Our team has years of experience working with medical practices, surgery centers, hospitals, clinical research sites and other small to medium-sized businesses across the US, Canada, Australia and New Zealand. We understand what it takes to be successful and are committed to providing each client with a unique, creative marketing plan utilizing the most cutting-edge platforms.